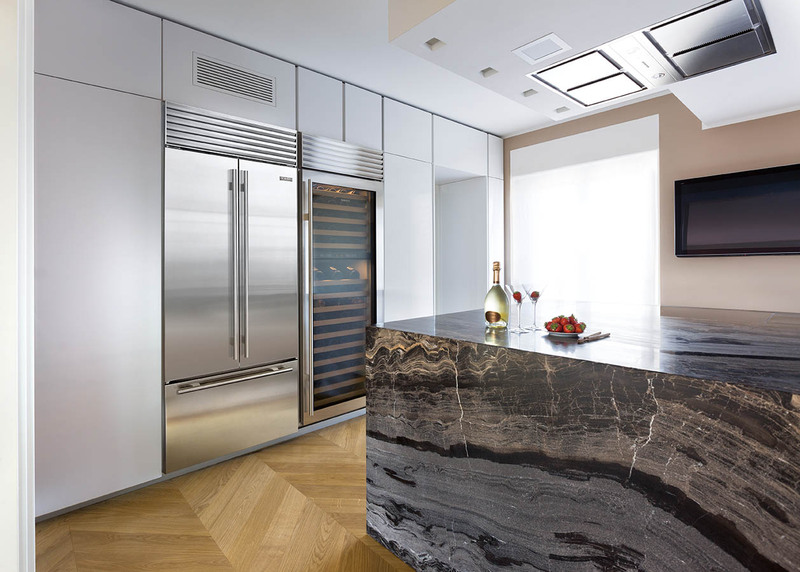 Wolf and Sub-Zero manufacture appliances that will take your cooking to a whole new level and keep your precious food and drink stored perfectly. 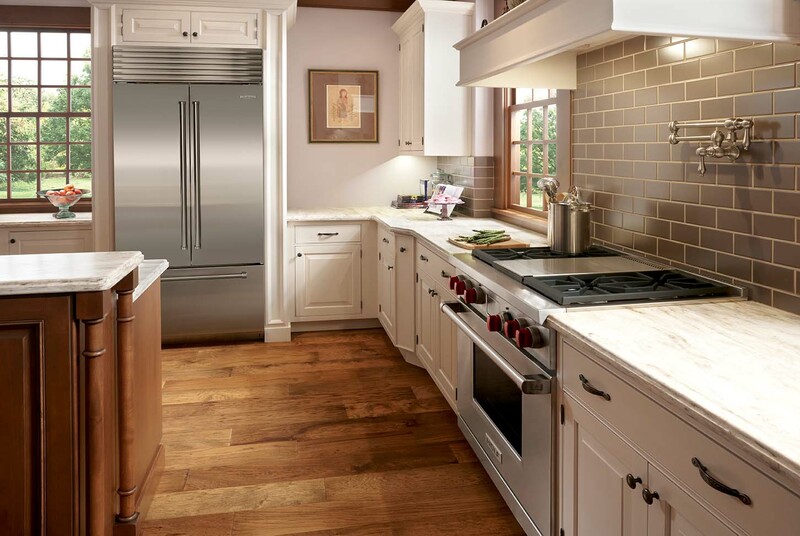 These exceptional cookers and refrigerators feature the latest technology in breath taking style, constantly evolving in both design and function. 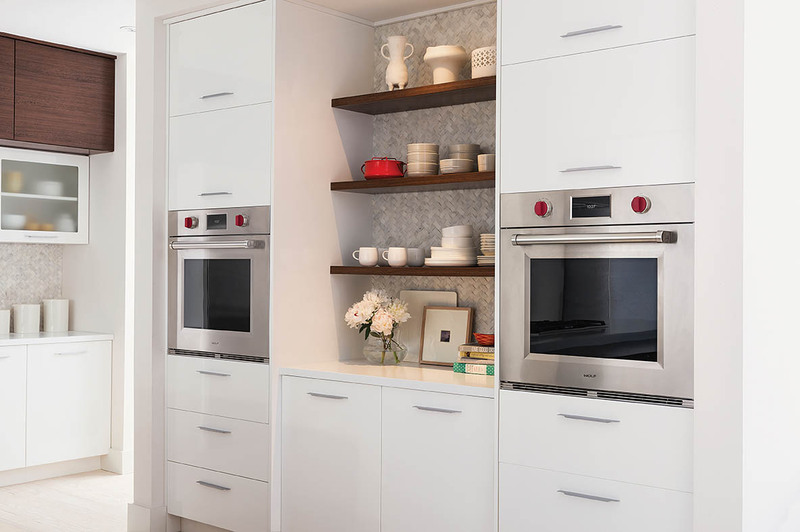 Experience these exciting brands to the full at our Exeter showroom by viewing our exquisite range of Wolf cookers and Sub Zero refrigeration in a working kitchen environment, designed by Devon’s leading kitchen designers and manufacturers, Ashgrove Kitchens. 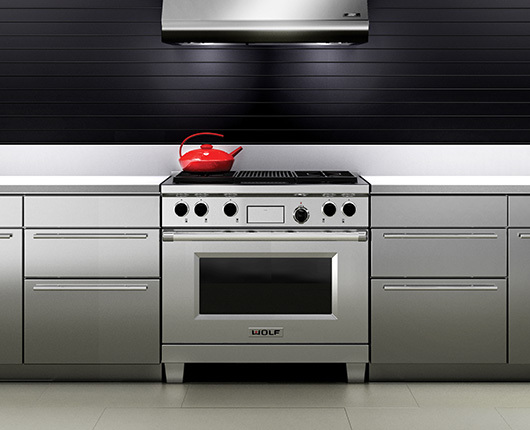 We have on show Wolf range cookers, built in ovens, coffee machines and hob options plus a selection of Sub Zero refrigeration, freezers and wine coolers. 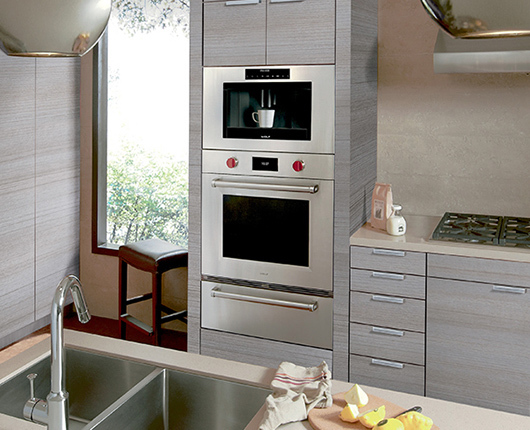 Our knowledgeable staff will be happy to talk to you about your requirements. We welcome visitors from the South West – Cornwall, Devon, Dorset and Somerset as well as further afield. Below is a small selection of what’s in store. As the innovators of food preservation, Sub-Zero offers a unique ‘Air Purification’ system in their New Generation Integrated and Built-In refrigeration lines, which removes harmful gases and odours; a process that was developed initially for NASA to aid food preservation. 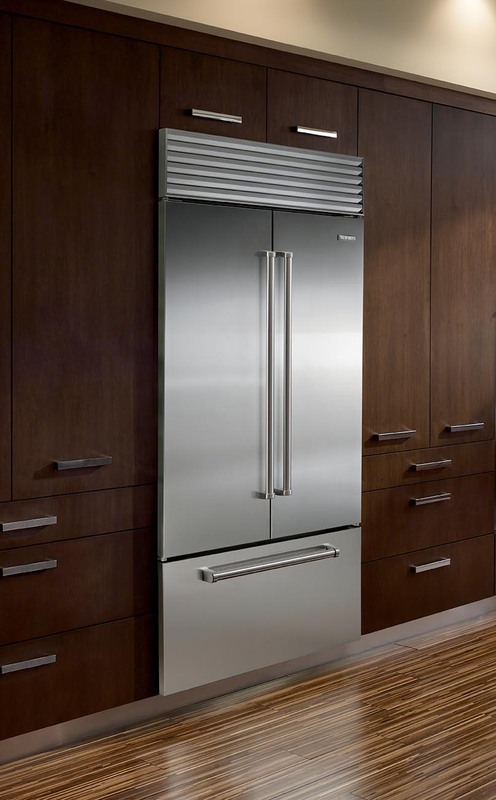 Additionally, the Dual Compressor system, standard on all Sub-Zero fridge/freezers, is a completely unique feature to Sub-Zero. 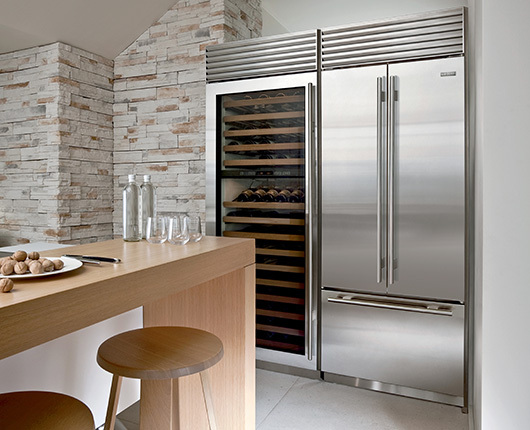 The separate compressors within the fridge and freezer sections enable each compartment to operate independently meaning that odour and flavour transference is prevented to stop your ice-cubes tasting of fish! 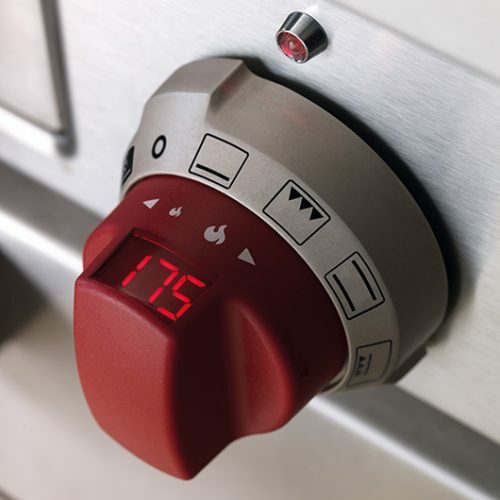 This exclusive function prevents temperature fluctuations, saves valuable energy and is proven to keep food fresher for longer. 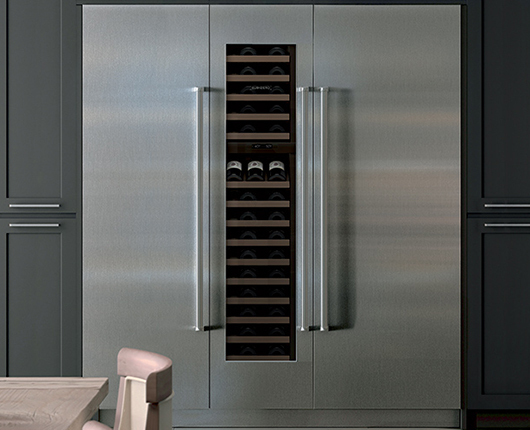 If you’re looking specifically for a wine fridge, the Sub Zero integrated wine storage employs a suite of technologies to protect wine from its four enemies: light, heat, humidity and vibration.